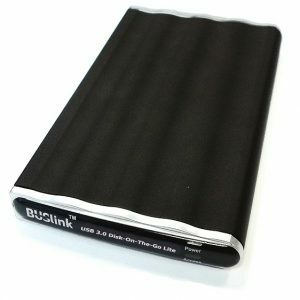 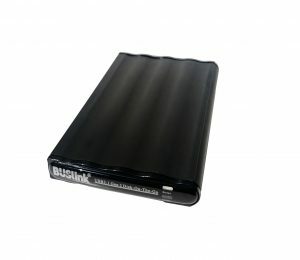 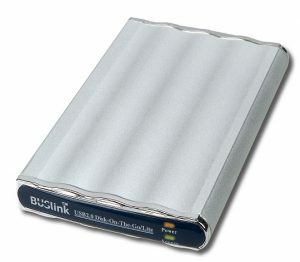 Buslink USB powered Portable SSD Drive featured 2.5″ SSD drive inside for low power and durability without the need of power adapter. 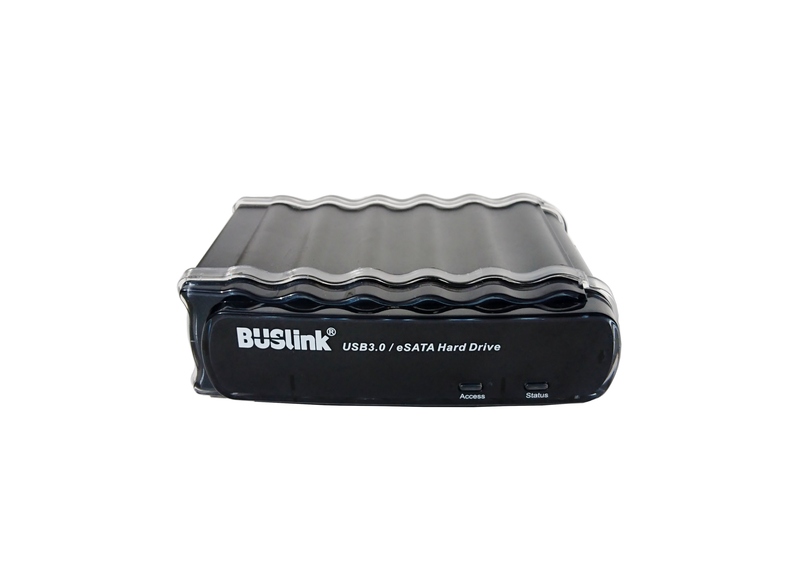 Draws power for the USB port connection even when using eSATA connection. 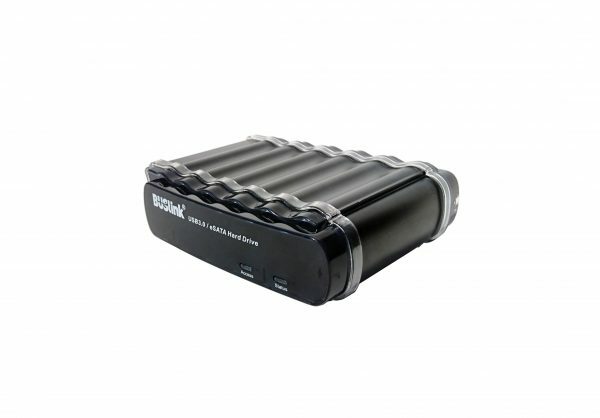 This drive provides the best option for your storage need and saves you the hassle of carrying power adapter with you.